Who has not dreamed of getting married a celebrity? It is hard to find someone who accepts all your imperfections and still loves you till your last breath, especially when you are an A-List celebrity. It is quite rare to see them marrying an unknown person. Most of the times things work according to what each other’s net worth say about each other, considering fame as a factor. It is so strange to see how people get married just for money or either for fame. So today we bring you ten celebrities who found love with their fans and get married. It is like a dream come true fairy tale. Luciana Barroso worked in a bar in Miami and Matt Damon had no idea that his future would be meeting him there. “We were supposed to shoot in Hawaii, and then the movie got moved to Miami. . . . I had never really hung out in Miami,” he told DeGeneres. So he hung out in a bar where she was about to meet his future wife. Christian Bale has a strong opinion about his Serbian-American wife, who is now a former model. “I have a very strong wife. She’s incredibly strong and feisty, she does not take any nonsense, and I love it!” he said in an interview. So much dipped in this tory and characters he play, Sibi loves the changes he goes through. “My attitude does change at home, depending on which character I’m playing, but Sibi likes that,” he added. “I used to love hanging around single people. But now that I am married, single-people lives don’t quite make sense to me,” Seinfeld said in his wife’s charity event. “When they talk about their relationships, it’s like playing paintball in a yard. A married guy is in Iraq with a heavy-loaded machine gun,”he added. Katie Holmes is an epitome of living a Hollywood dream. She has always fantasized about Tom Crusie and has been a huge fan. She wanted to marry him and that’s it. They got married. “I think every little girl dreams about [her wedding],” Katie Holmes said in an interview. 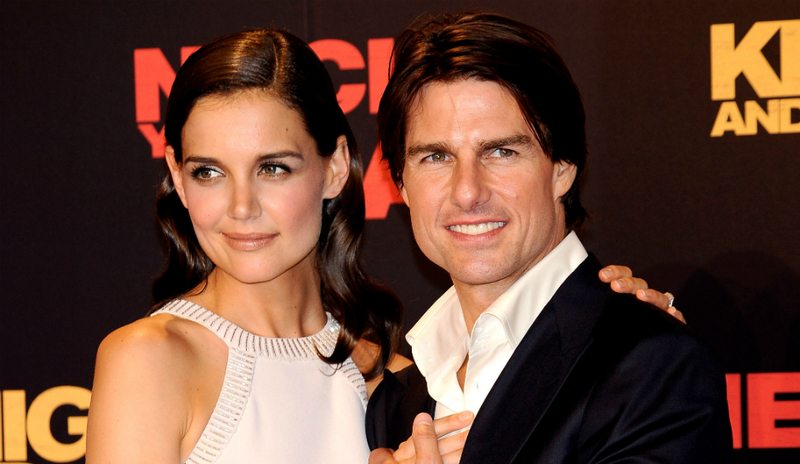 “I used to think I was going to marry Tom Cruise. So let it be written, so let it be done,” she added. Adam Shulman was a huge fan of Anne Hathaway’s work and they met through mutual friends and things took a leap. “He changed my ability to be in the world comfortably,” Hathaway said in an interview. “I think the accepted narrative now is that we, as women, don’t need anybody. But I need my husband. His unique and specific love has changed me,” she added. 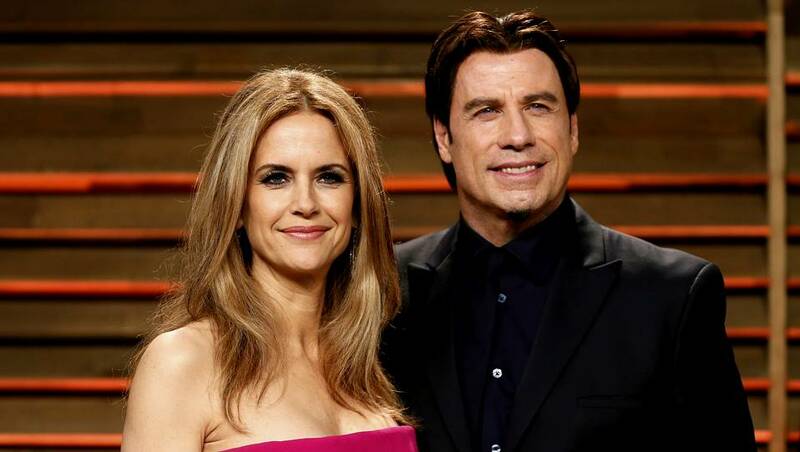 It’s been 25 years that John Travolta and Kelly Preston are holding hands together in their progressive relationship. “We really care deeply about each other and we protect each other — and we keep [our relationship] up to date,” said John in an interview. “Keep checking in and keep growing and changing.Keep doing things, just the two of you,” said Kelly Preston. 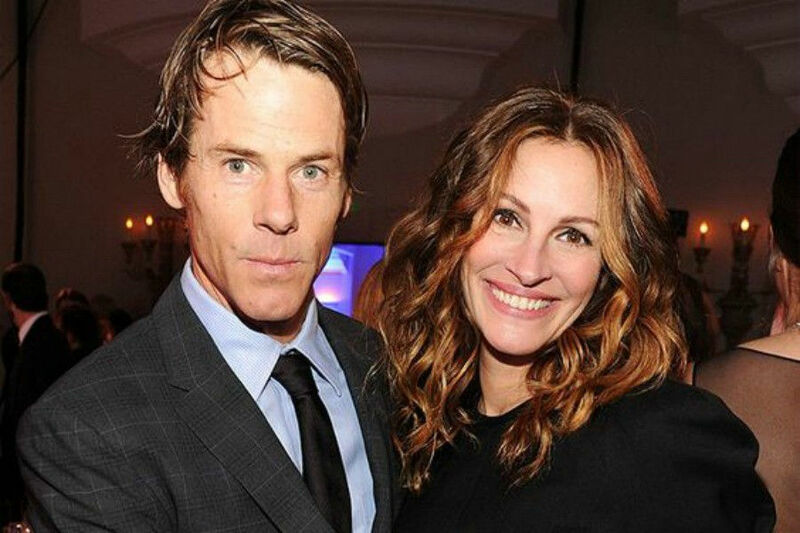 Julia Roberts is known for a range of failed relationships and this time it was with cameraman husband Danny Moder. But things didn’t work and they split. “Danny says they are through. He told a family member that he and Julia weren’t getting along at all. Danny attributed much of their troubles to the stress of trying for a baby,” one of the close ones said in an interview. “He wants out, he just wishes this marriage had never happened,” the person added. 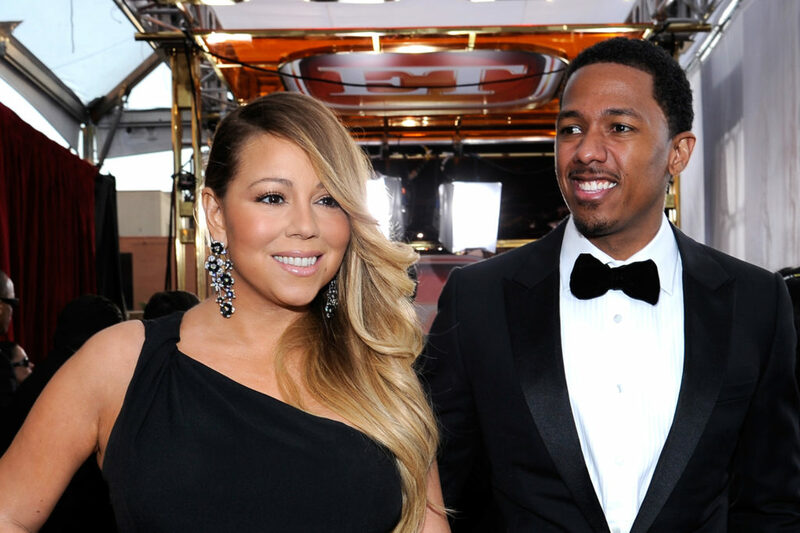 Mariah Carey and Nick Cannon met in 2005 at the Teen Choice Awards and got married in 2008. They separated in 2014, but again wanted to get married a couple of years later. “We really do feel we are soulmates,” she said. “I never felt a love like this was in the cards for me. I was always so career-oriented. I would hope and pray for my friends to find love, but I never did that for myself. And then? Everything just fell into place!” she added. 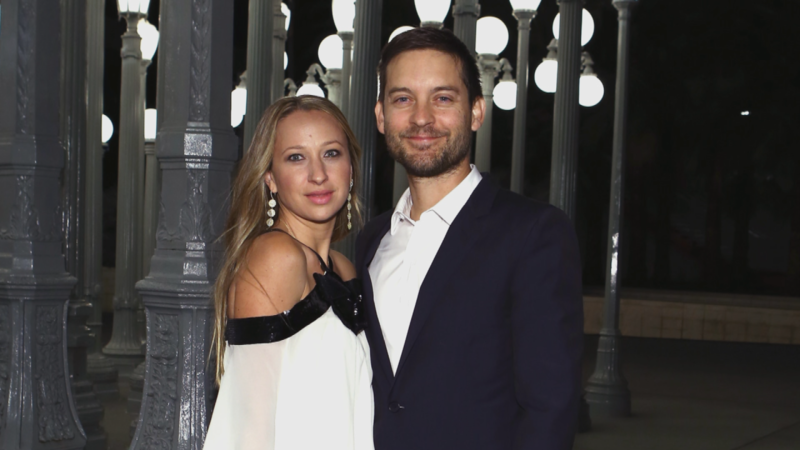 Tobey Maguire and Jennifer Meyer met in 2003 and married in 2007. After nine years of marriage they decided to split. “After much soul searching and consideration we have made the decision to separate as a couple. As devoted parents, our first priority remains raising our children together with enduring love, respect and friendship,” they released a statement. Nicolas Cage and Alice Kim separated in 2016 after being together for 11 years. On having 20 years of gap between each other, his koruna mother-in-law was not at all impressed by him. “When my mother-in-law came to the house for the first time, before even hello or nice to meet you, all I got was, “She’s too young!” And so I knew this was going to be an uphill battle,” he said in an interview.